My name is Heather. 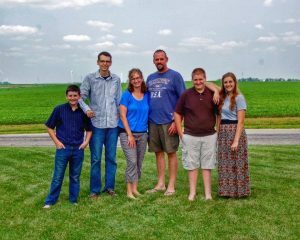 I’m a wife of 20 years, mama to 4, country girl, Jesus loving woman seeking to walk by faith, serve my family and live a simple life in a chaotic world! I want to do more than survive…. I want to thrive! Our life has been complex journeying down the path of leukemia with our oldest son. Life is far from easy, so much hard in this world. However, we know that in Christ we are able to live in victory! Hard has no power to destroy us because Jesus has overcome the world! 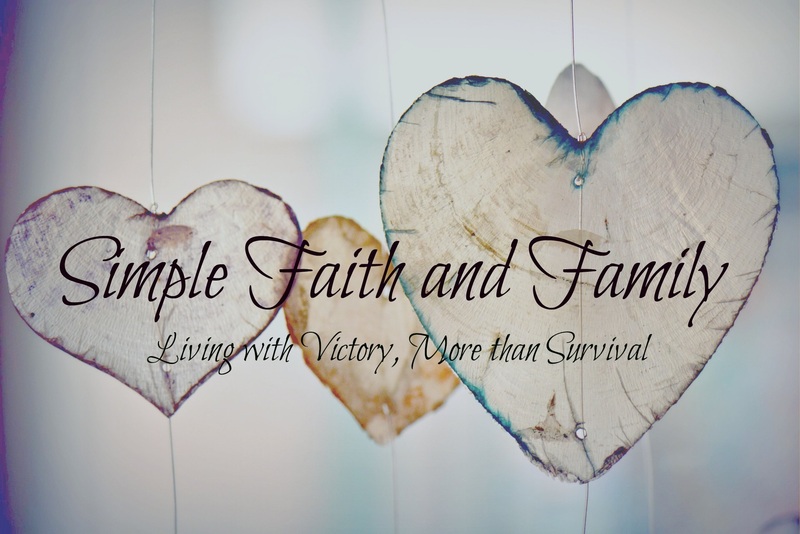 Join me as I share my heart on Faith, Family and Simple living.